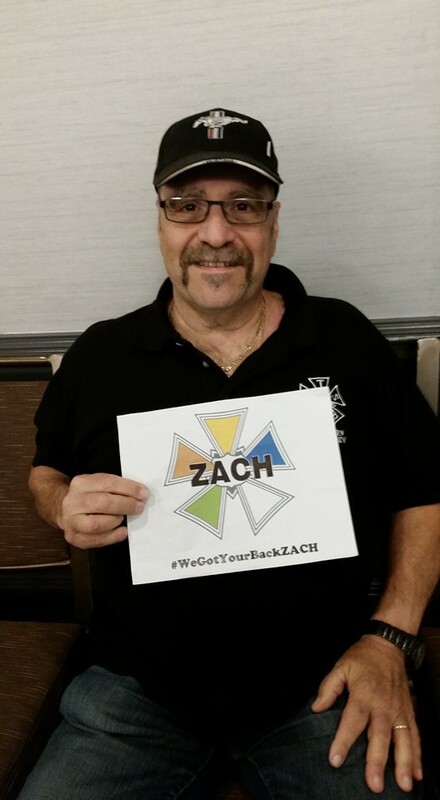 We encourage the linking to this page (http://iatse205.org/zach/) and the use of the hashtags #WeGotYourBackZACH and mention @iatse205 . 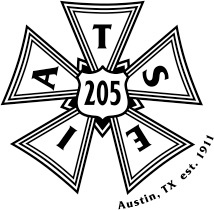 Local 205’s Facebook page is here, and our shiny new twitter account is here (@iatse205). 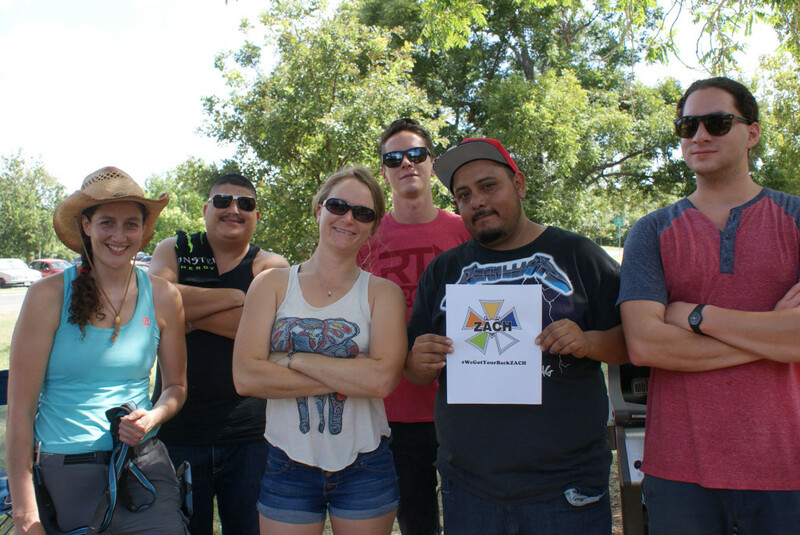 Like & Follow for more updates. 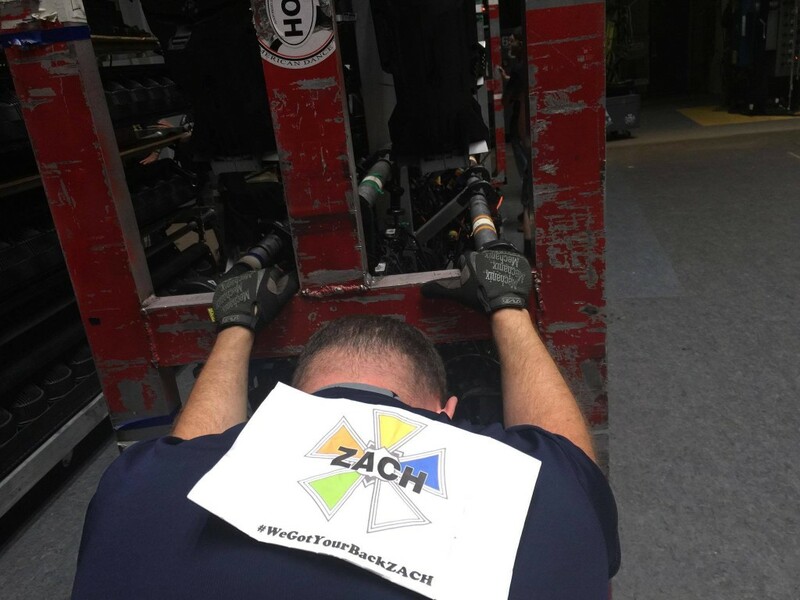 Action: If you are an IATSE member or just want to show your support, we encourage you to send a personal message of your commitment and solidarity with ZACH shop and stage employees by printing this sign, and sharing a “selfie” with it. 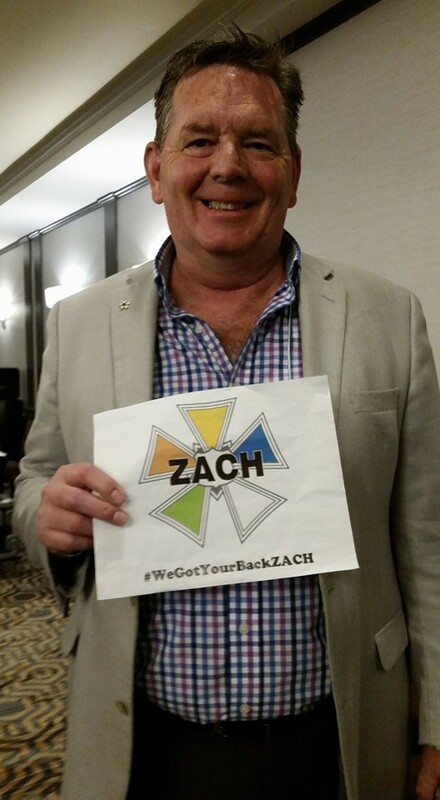 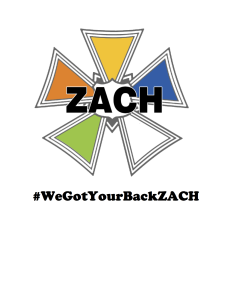 Please use the tags ” @iatse205 #WeGotYourBackZACH “ on Twitter. 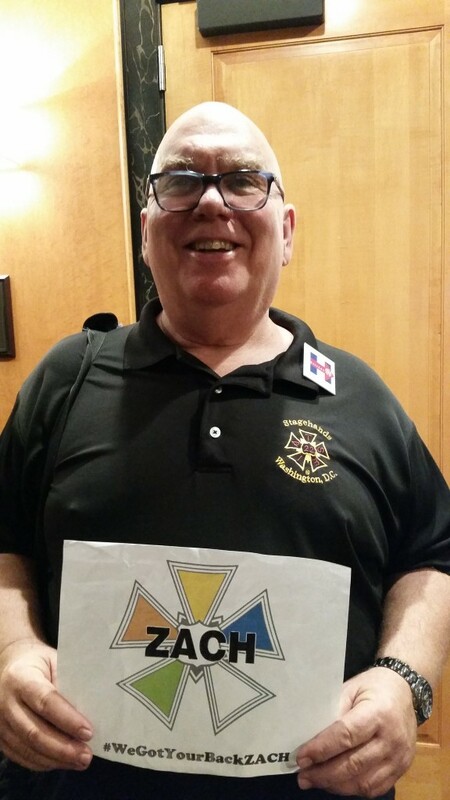 You may also share it to us via @iatse205 on facebook. 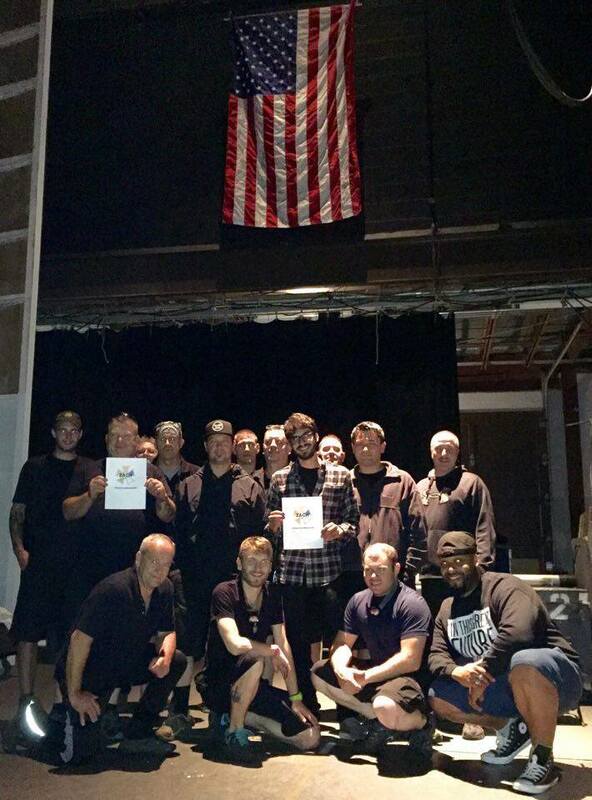 Feel free to sign it and/or write your Local/City on it. 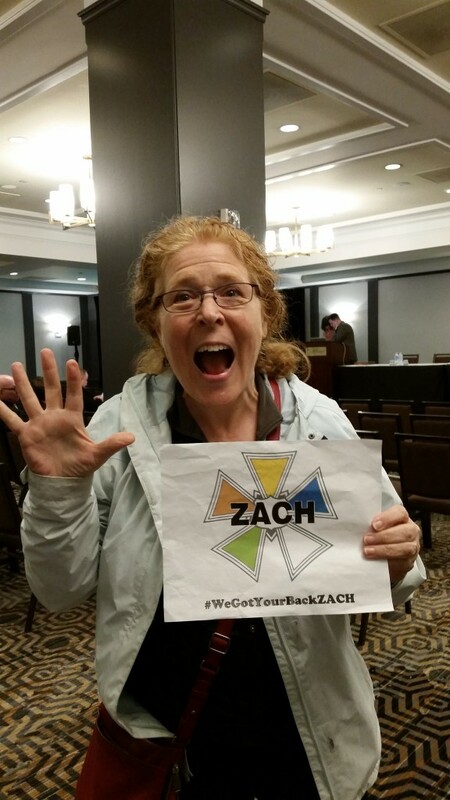 Get those sharpies out! 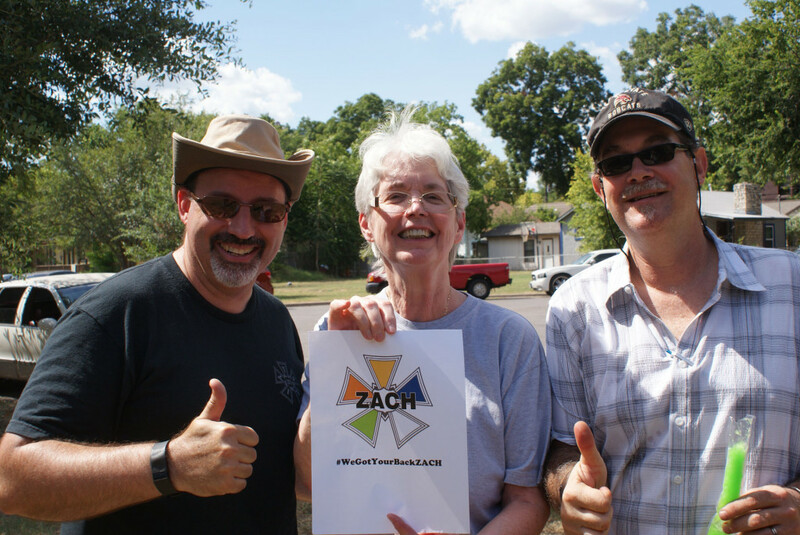 Members of IATSE Local 127 GGLAM crew in Dallas take time to show support for ZACH Theatre employees. 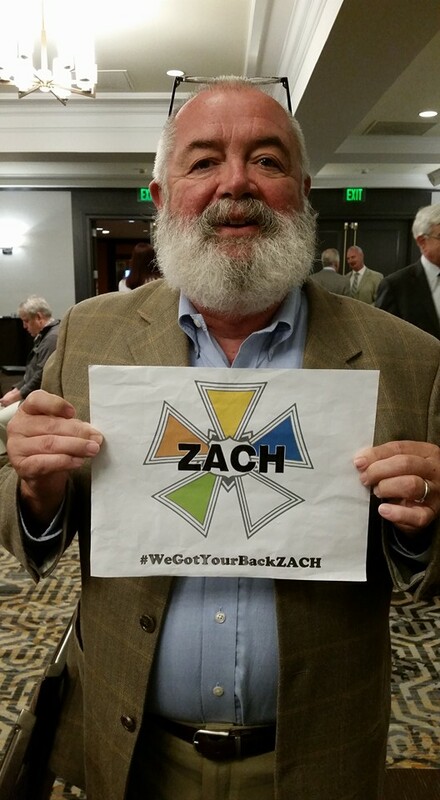 Office staff at the Texas AFL-CIO has definitely got your back ZACH! 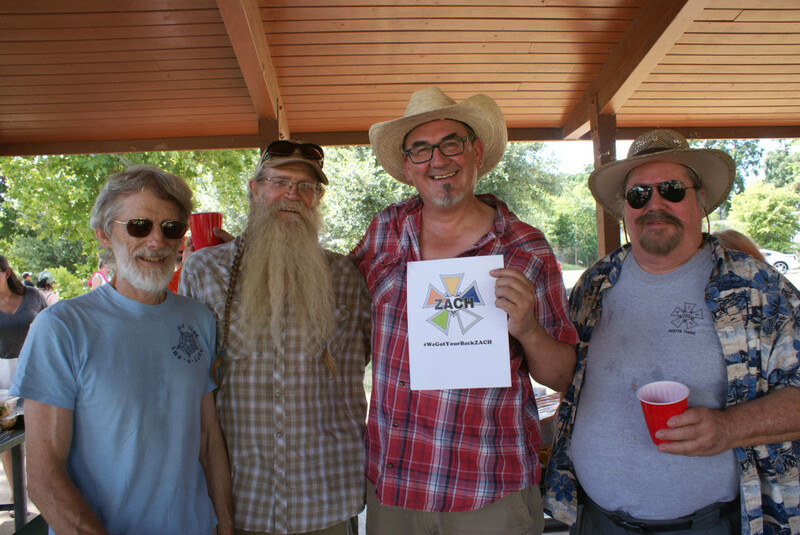 As they do all laborers in Texas! 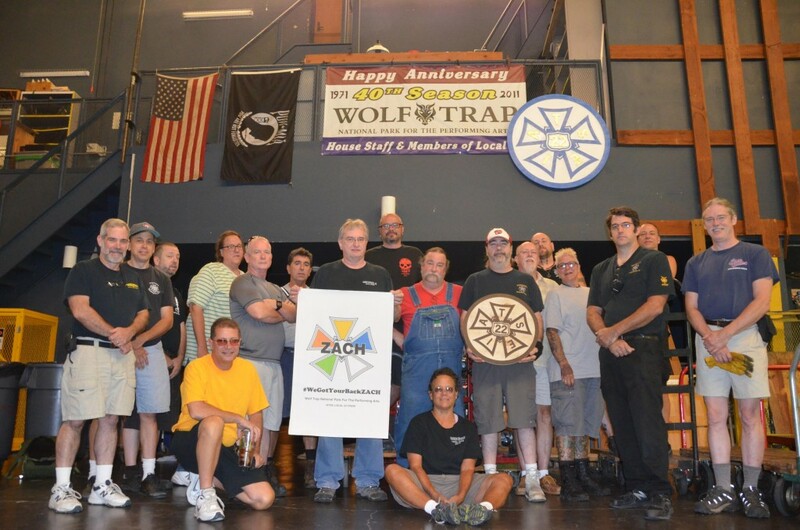 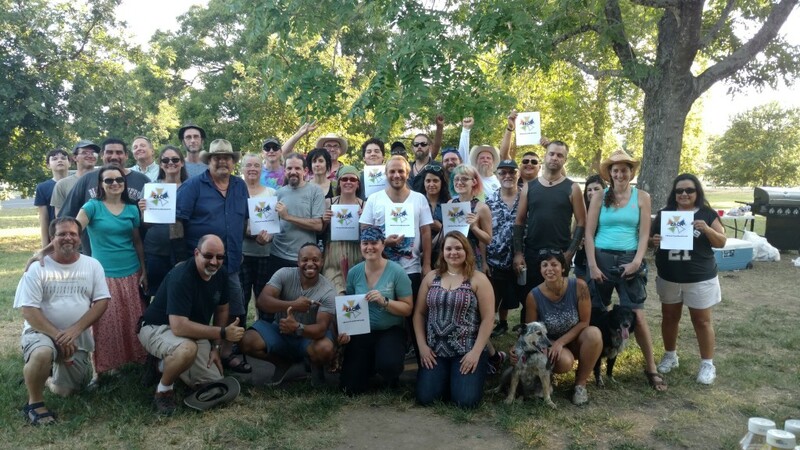 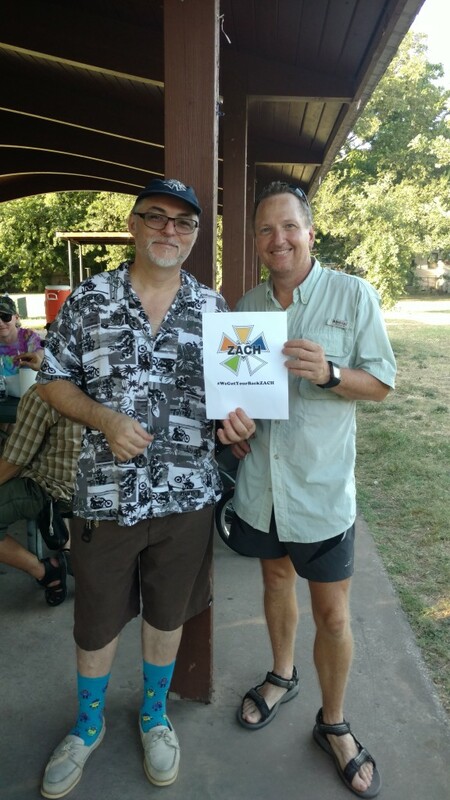 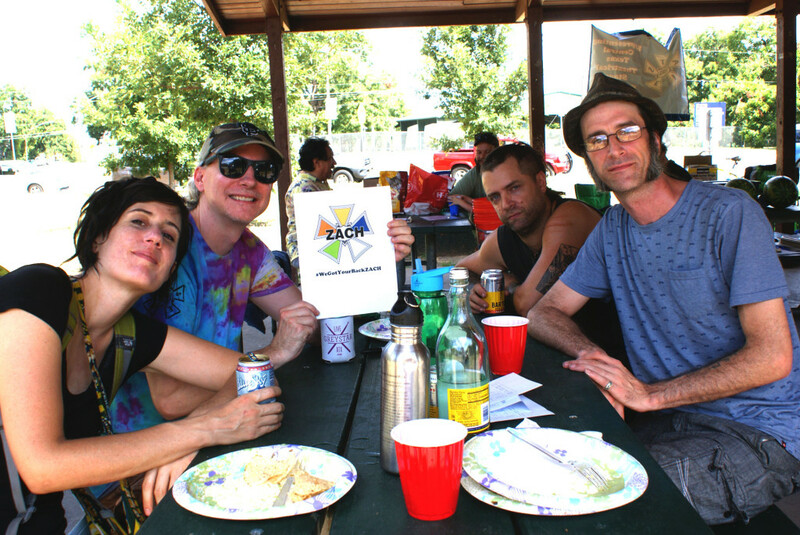 Local 205 Members and greater stagehand family took some time during the annual cookout to show support for ZACH Theatre stage and craft persons. 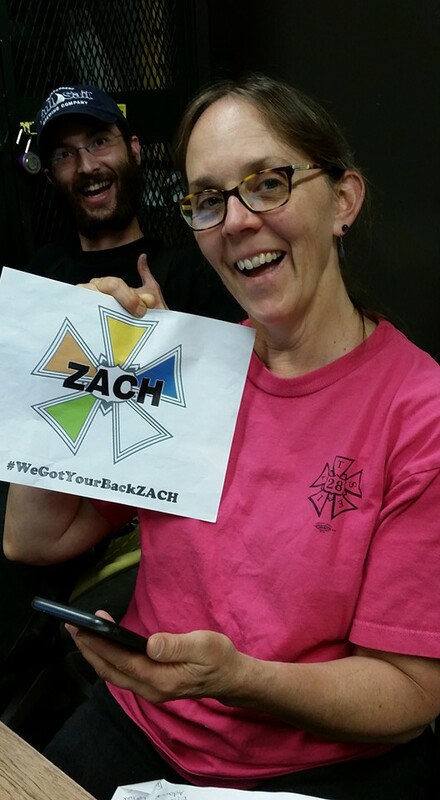 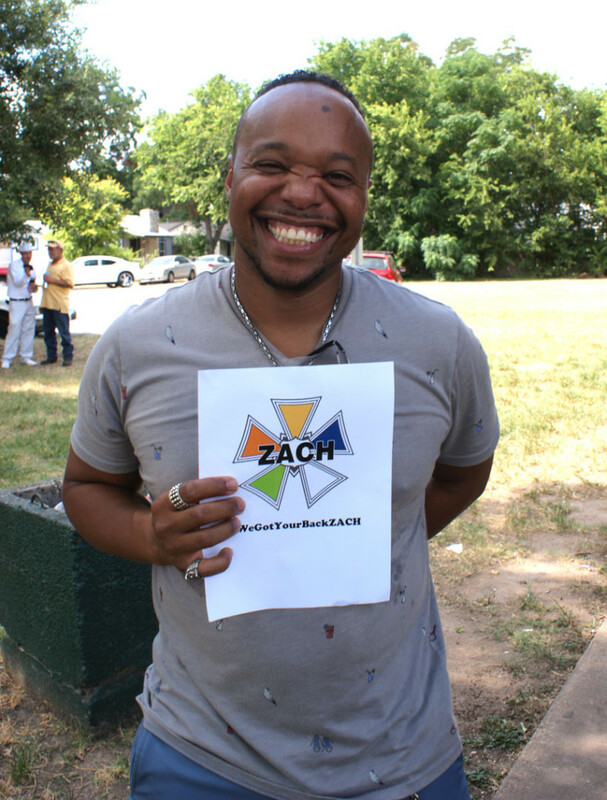 Local 205 Member Lorenza (Renza) expresses his solidarity with ZACH stagehands using his famous smile. 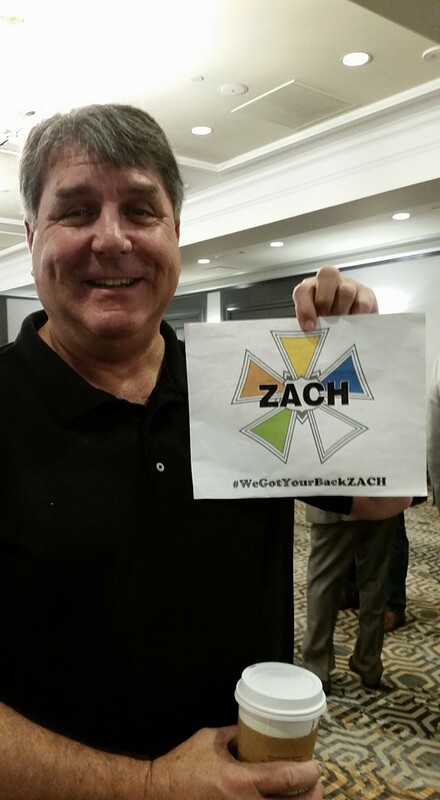 VIa Rose of Local 28, More IATSE members in support of ZACH stagehands. 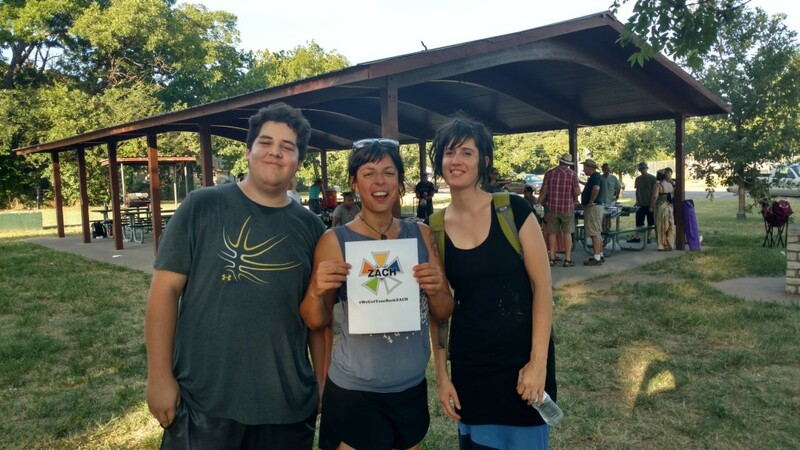 Context TBD. 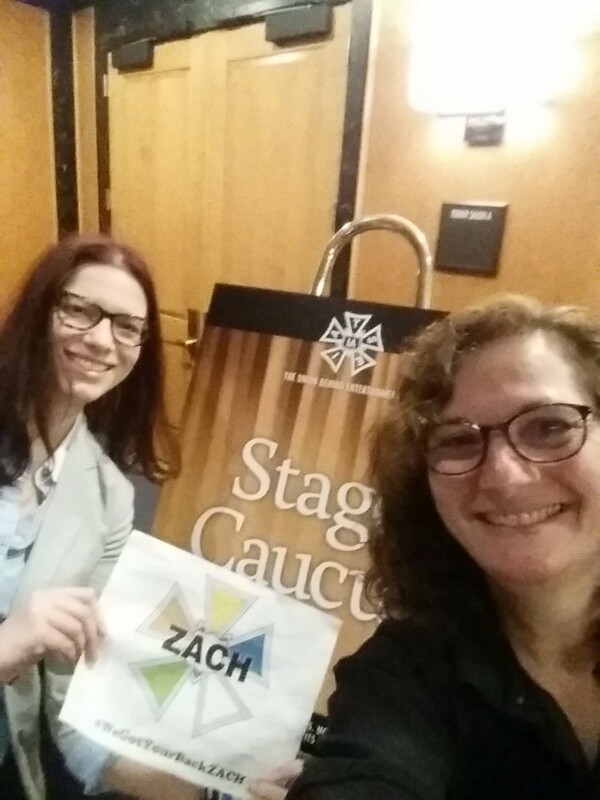 Members of IATSE Local 13’s Young Workers’ Committee in support of ZACH stage employees. 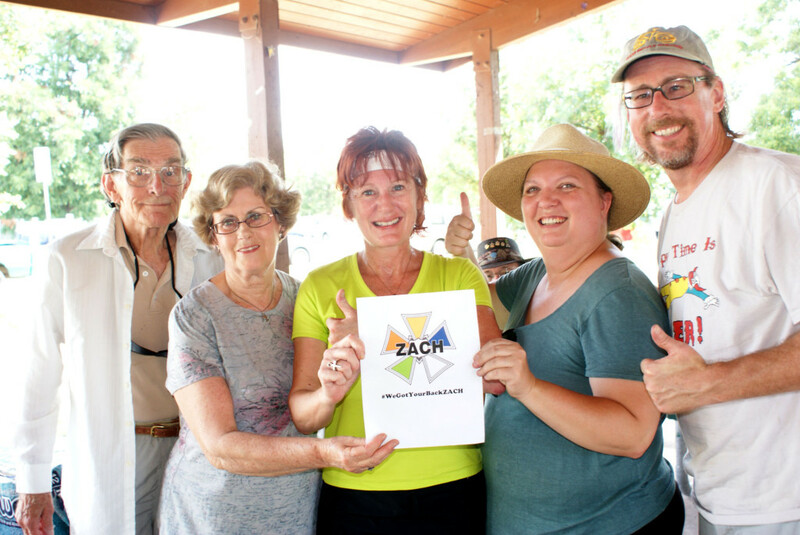 Hands, family, and friends at the Local 205 Stagehand Appreciation Cookout showing support for fellow ZACH stagehands and employees. 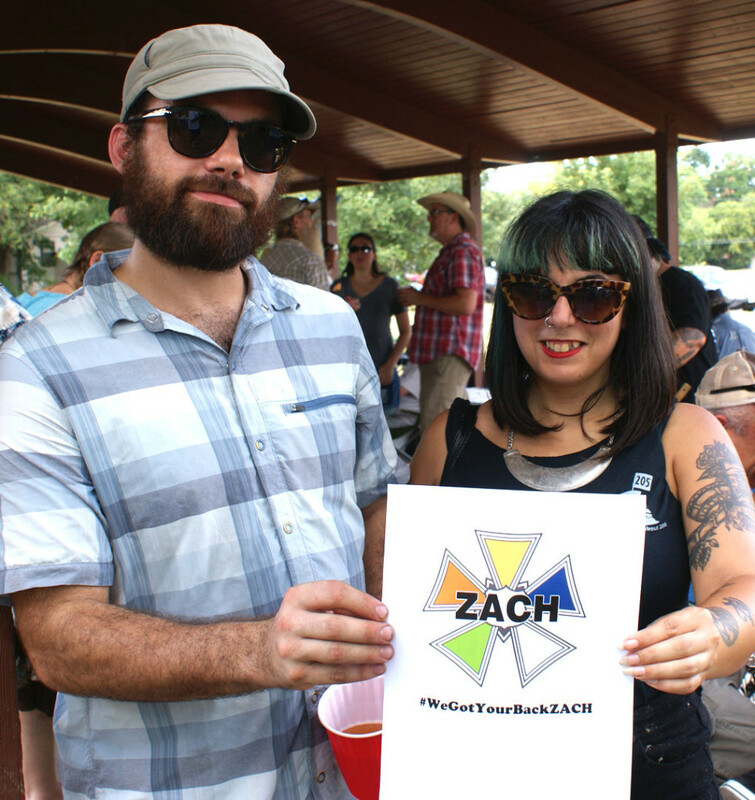 Hands at the Local 205 Stagehand Cookout showing support for fellow ZACH stagehands and employees. 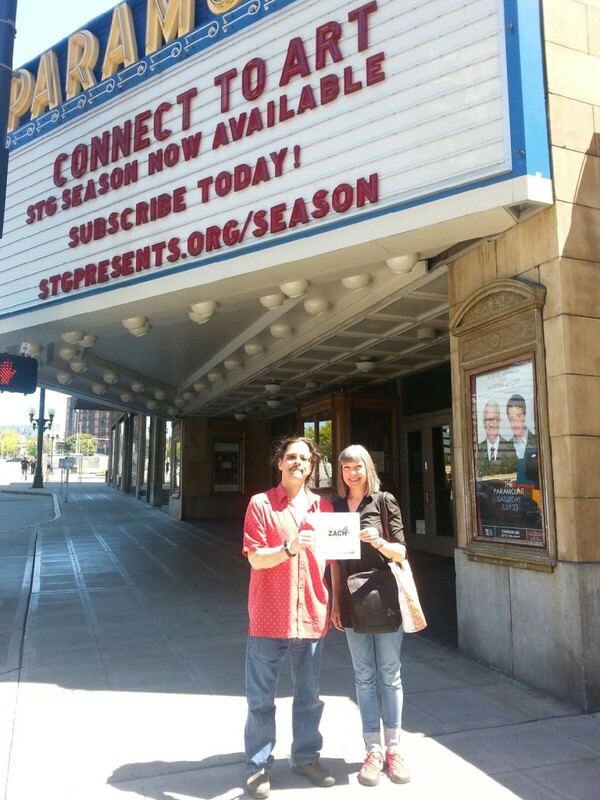 Two members of IATSE Local 887 (Western Washington State) show support for ZACH Theatre employees in front of Seattle’s own Paramount. 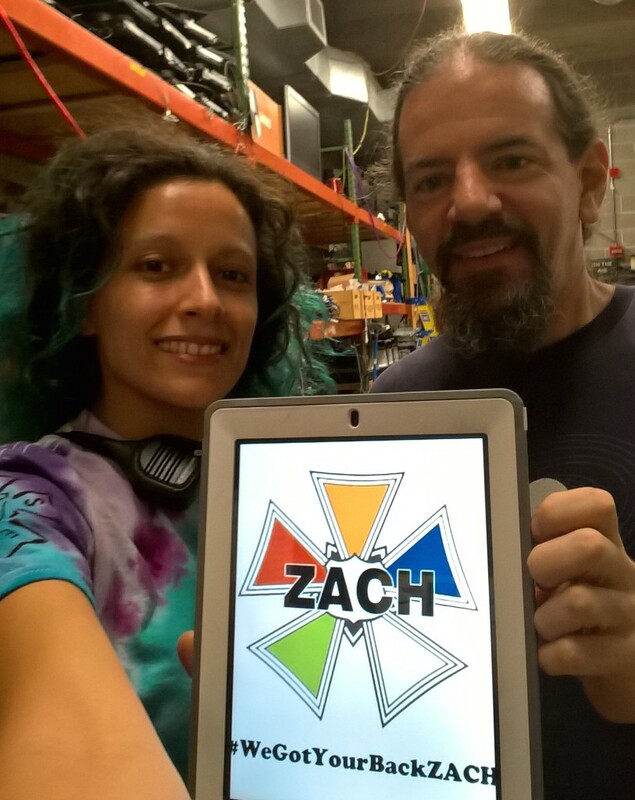 On a dimly lit flyrail, with glowing ipad, Houston Local 51 (and a Local 3 touring flyman) show support for ZACH Theatre employees during the Broadway stop of ‘Wicked’. 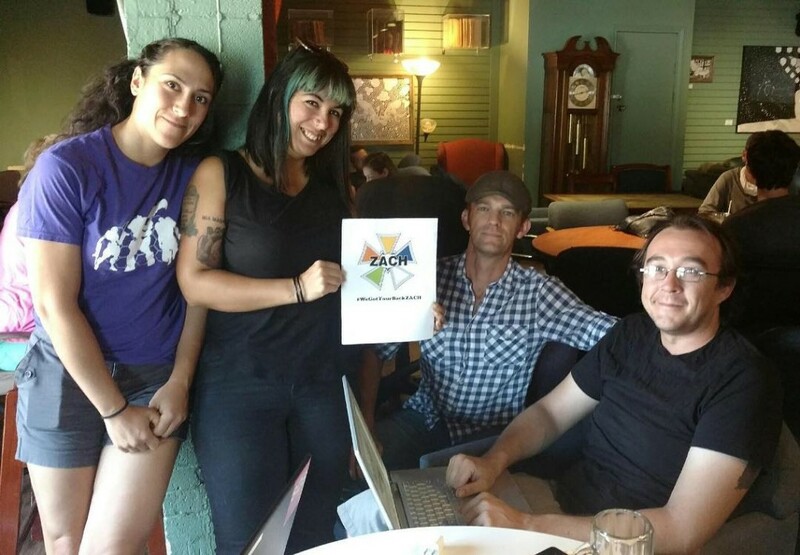 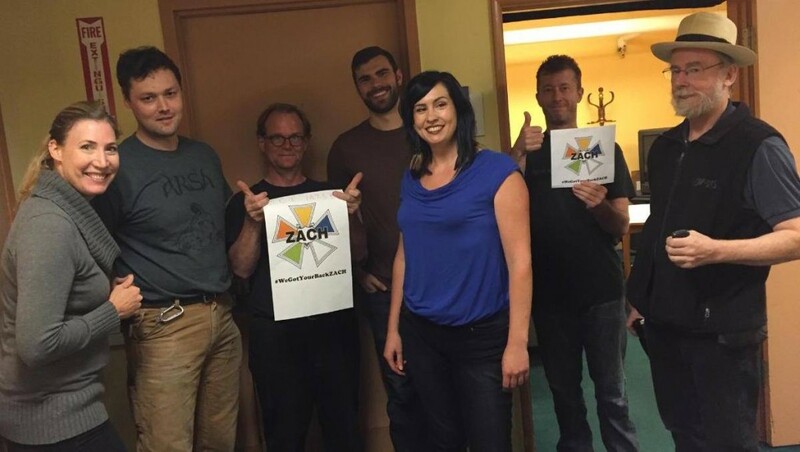 Members of IATSE Local 484’s Young Workers Committee pause during a meeting to show support for ZACH Theatre employees. 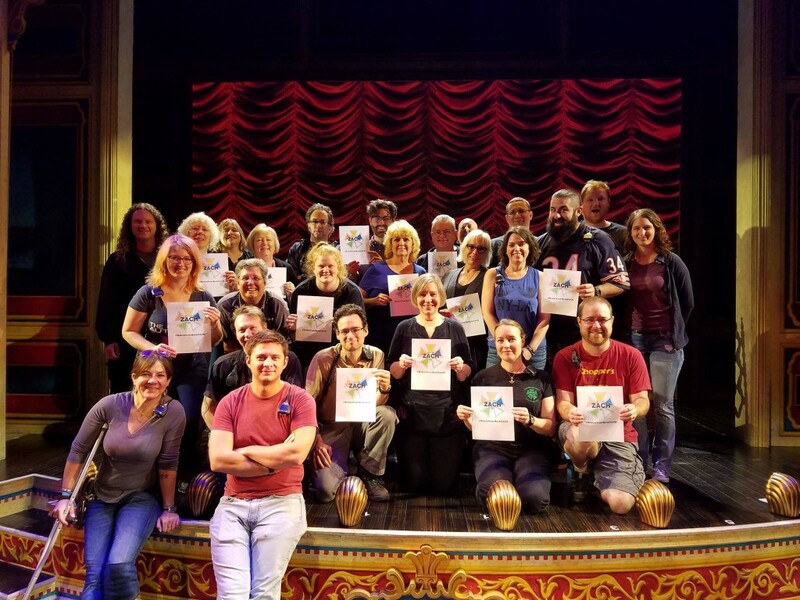 The touring crew of Gentleman’s Guide to Love and Murder and crew from Locals 15, 488, and 887 are standing with ZACH Theatre employees. 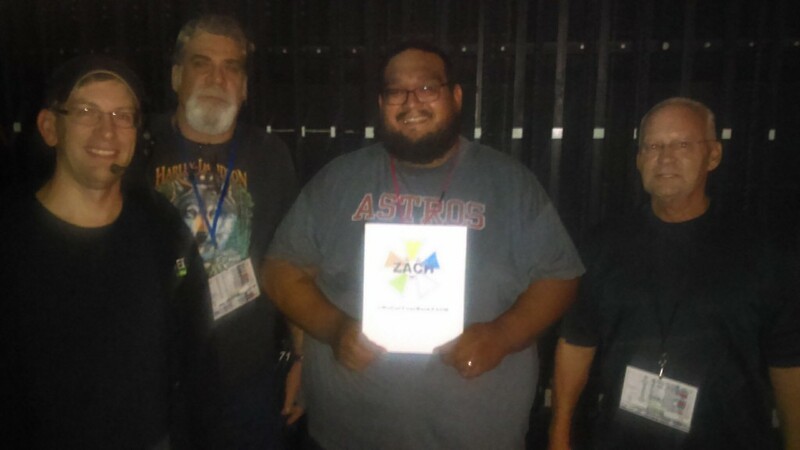 Houston Local 51 members at the Theatre Under the Stars showing support for ZACH Theatre crew during a ‘Million Dollar Quartet’ tour stop. 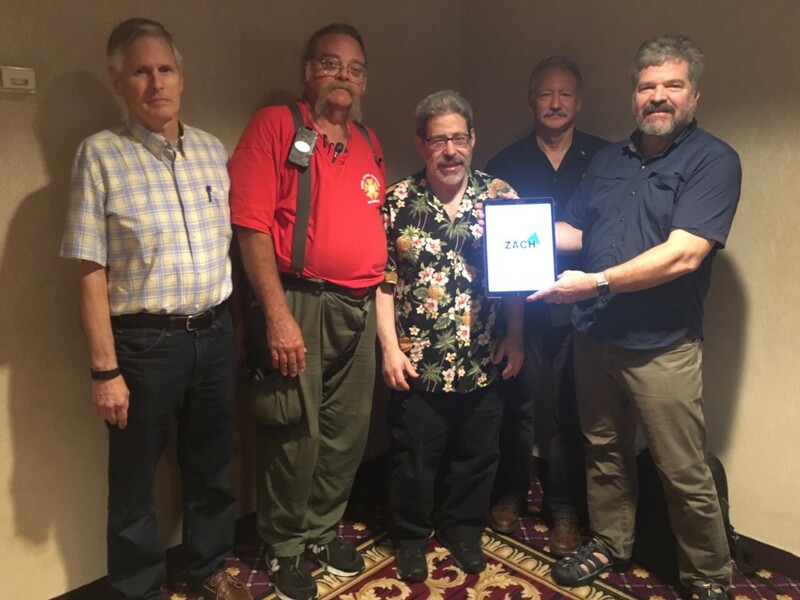 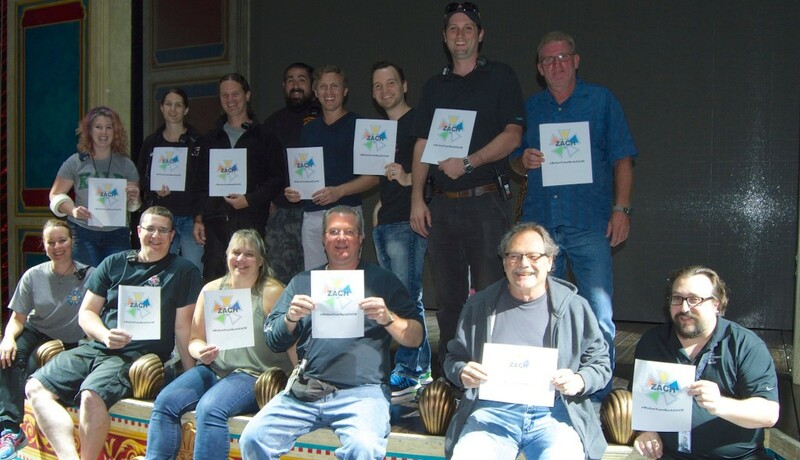 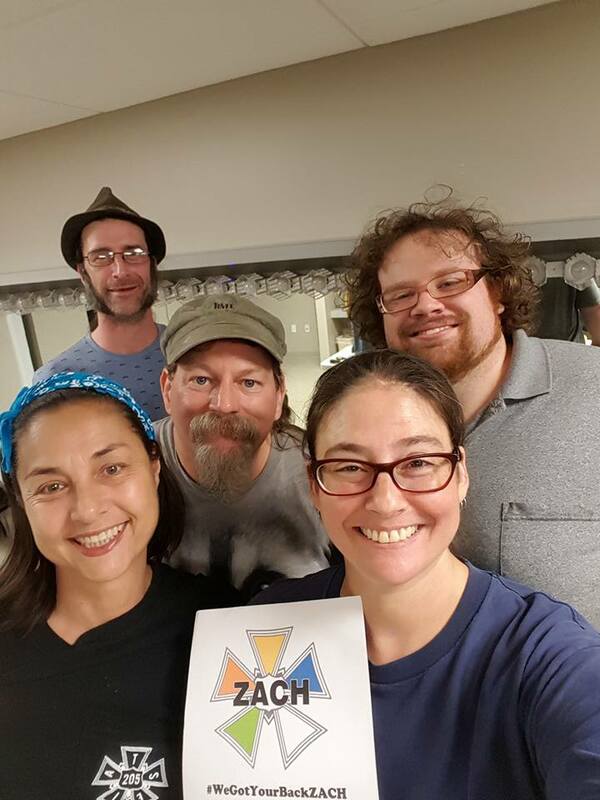 IATSE Members at ESTA (Entertainment Services and Technology Association)… the folks behind PLASA and ETCP Training, taking a moment to show support for regional theatre stagehands at ZACH Theatre. 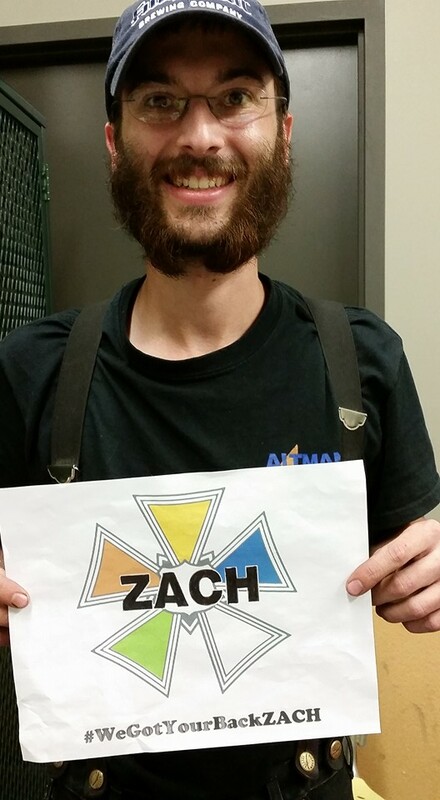 Local 887 members at the Seattle Children’s Theatre sowing support for ZACH employees. 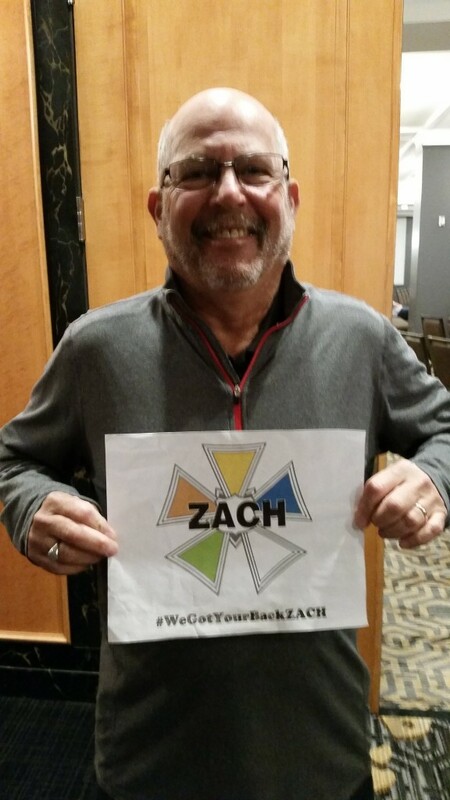 Local 15 members at the warehouse for the 5th Avenue Theatre in Seattle show support for ZACH stage employees. 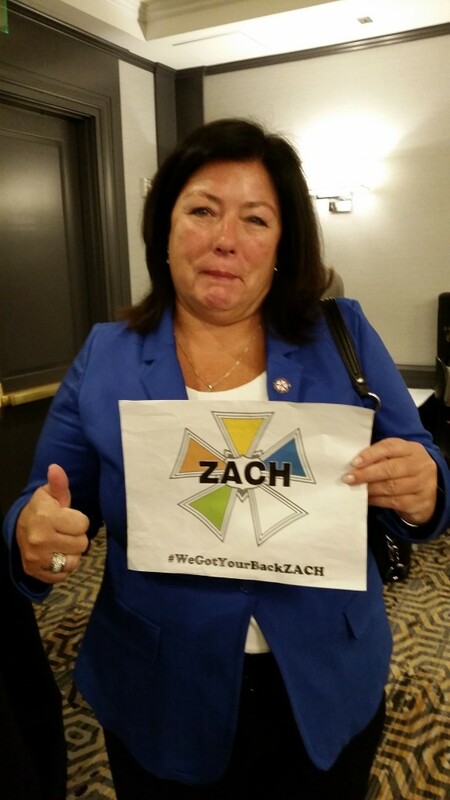 Members of Local 592 at the Saratoga Performing Arts Center in NY showing solidarity for ZACH stage employees. 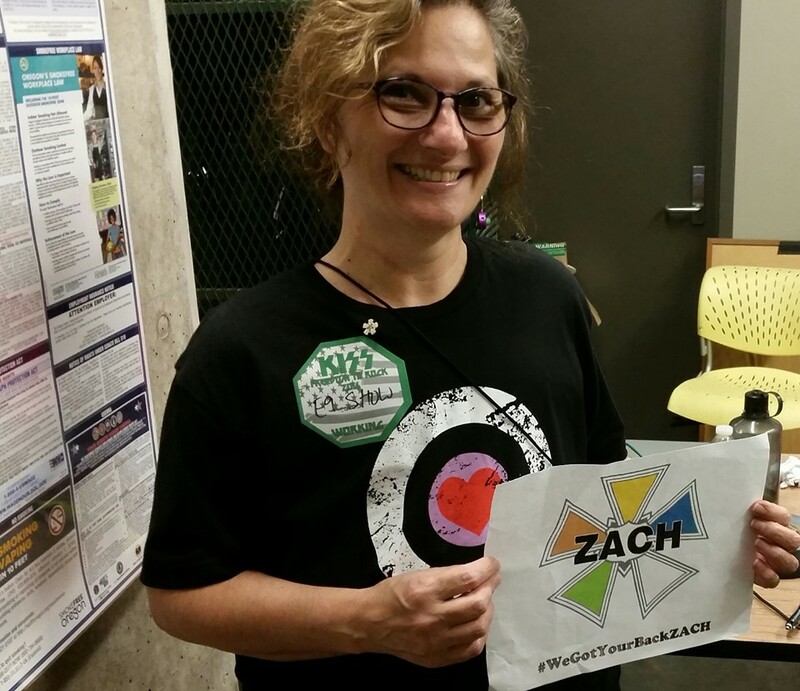 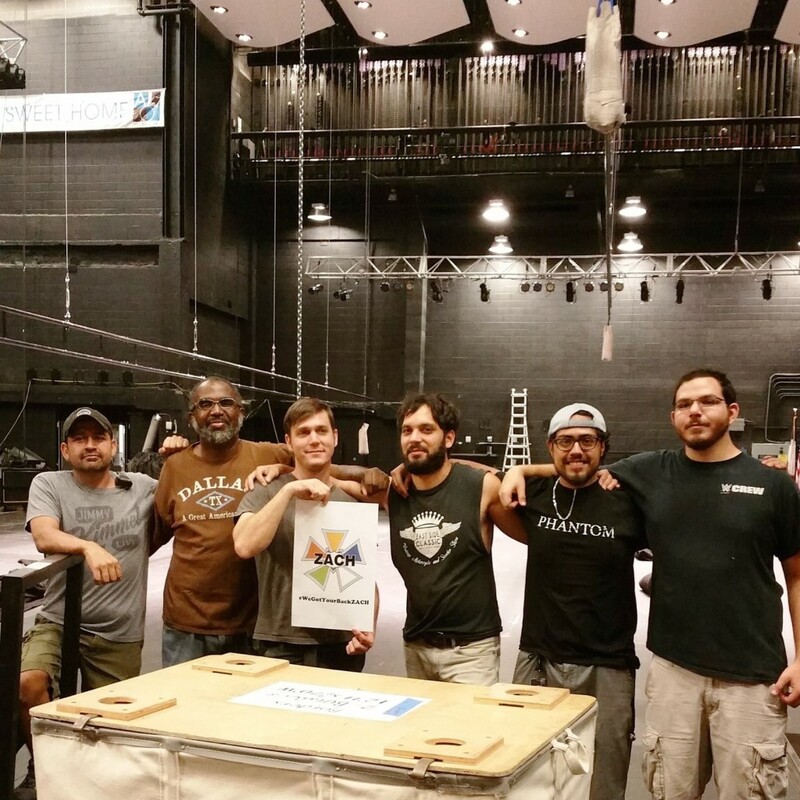 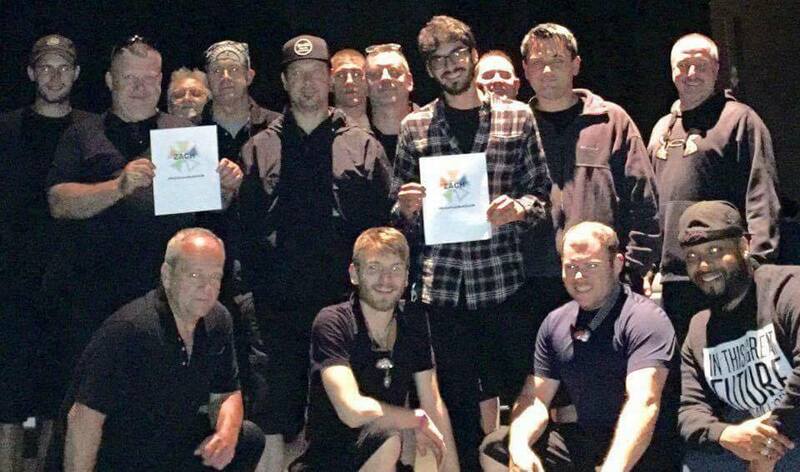 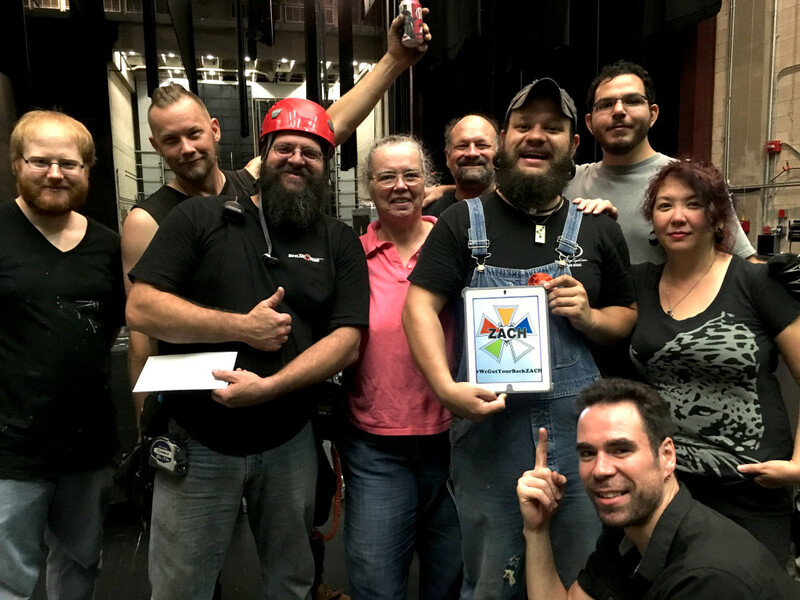 Local 205 hands show support for ZACH Theatre employees during Flight of the Concords load in at TPAC. 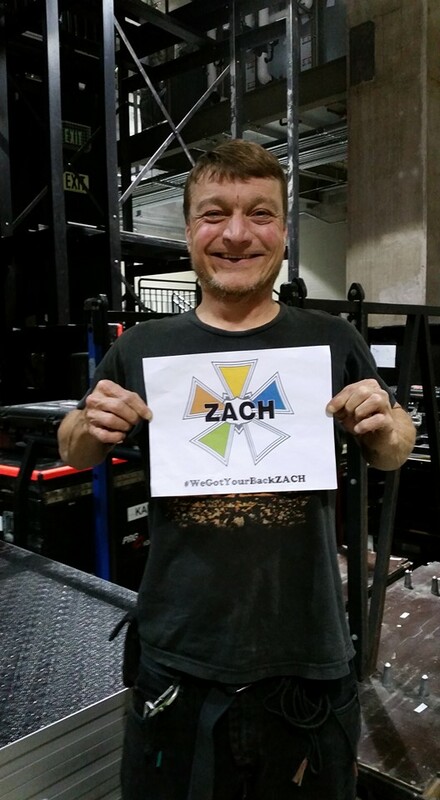 IATSE Local 28 & 675 take time out during the KISS arena stop to show support for the ZACH stagehands. 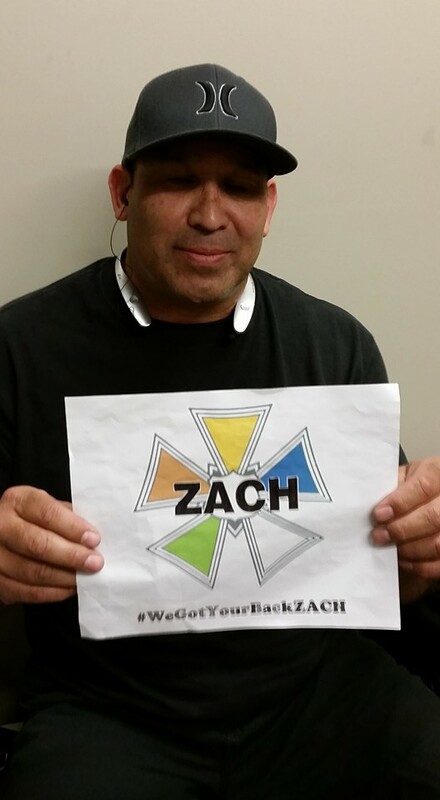 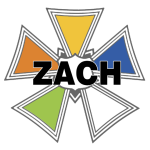 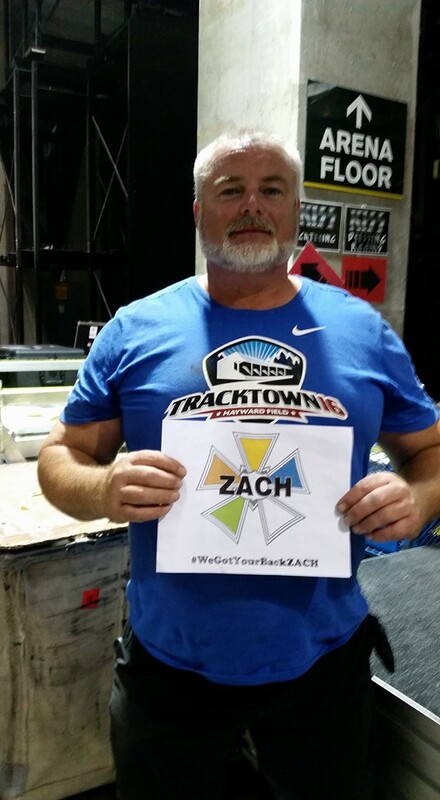 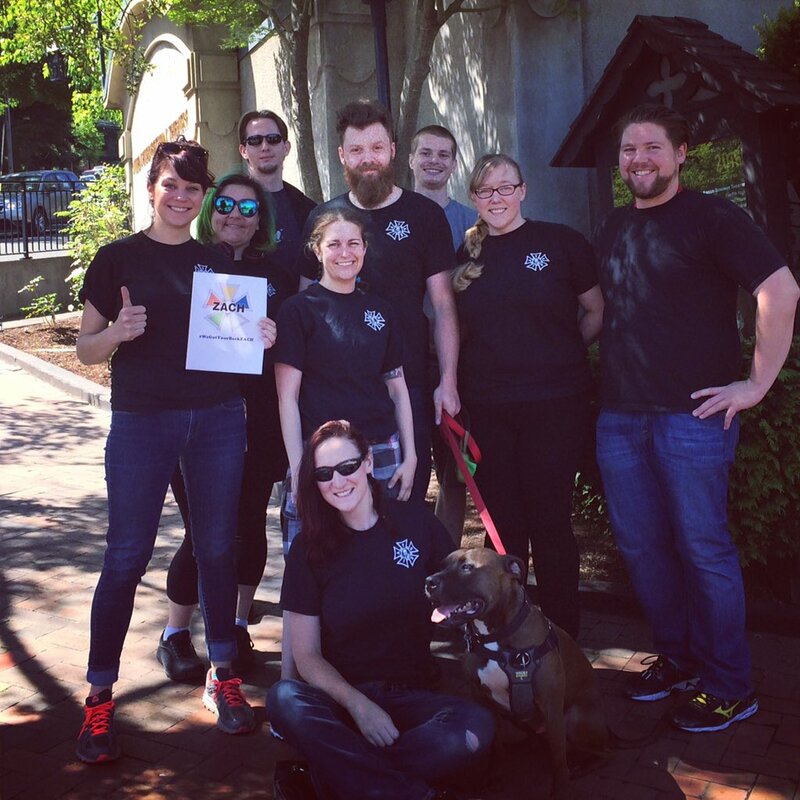 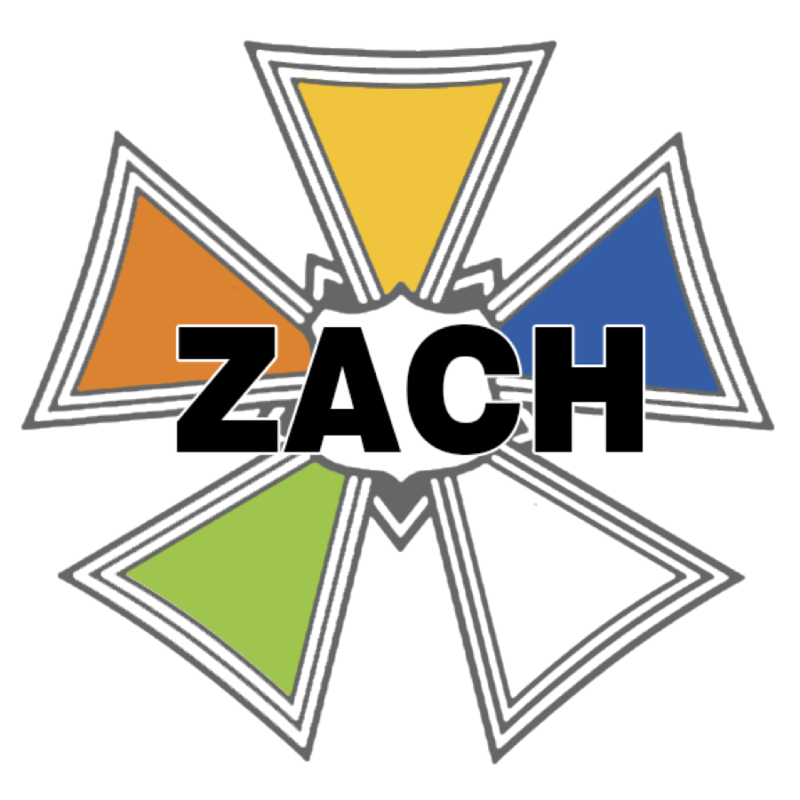 IATSE Local 28 in Oregon shows support for ZACH Stagehands. 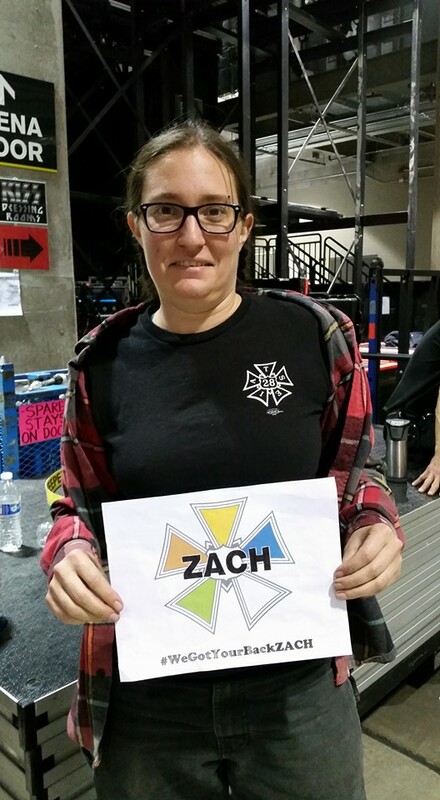 Etta Rose, President of IATSE Local 28 in Oregon shows support for ZACH Stagehands. 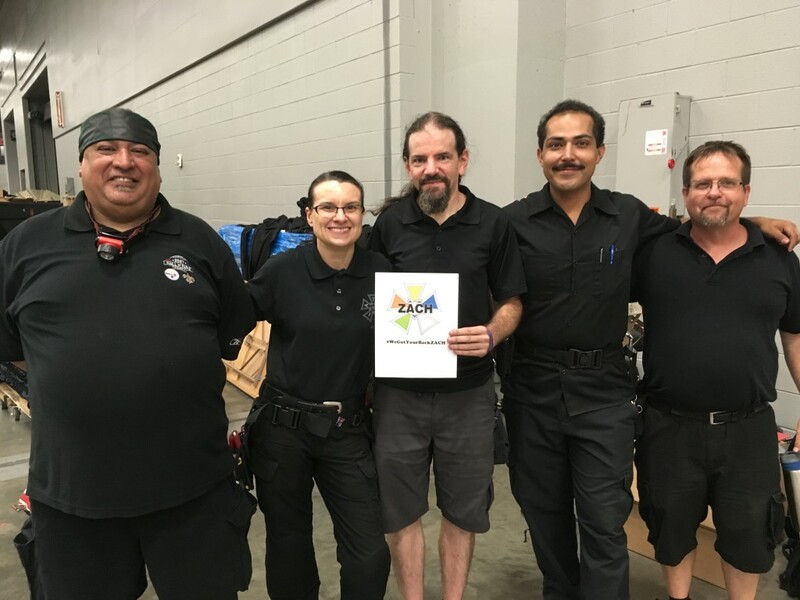 These 3 Local 484 members took this shot after working on a documentary film shoot in Austin, TX. 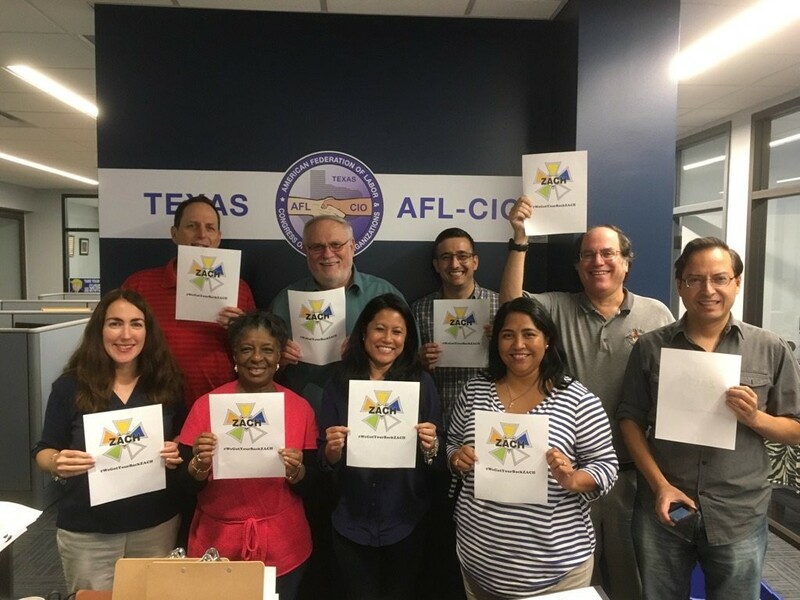 Since Texas is a right to work state, union members are able to work for companies that are not signatory to the union…but we don’t play with companies who don’t take care of us! 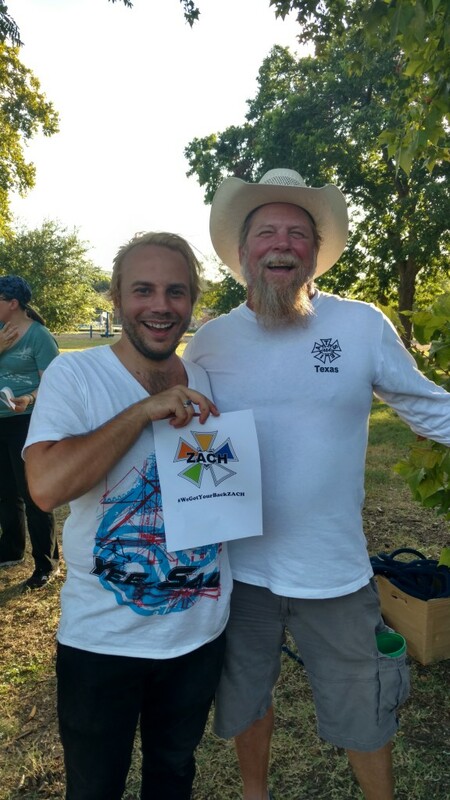 Austin isn’t a cheap place to live, and all skilled technicians deserve wages on a competitive scale. 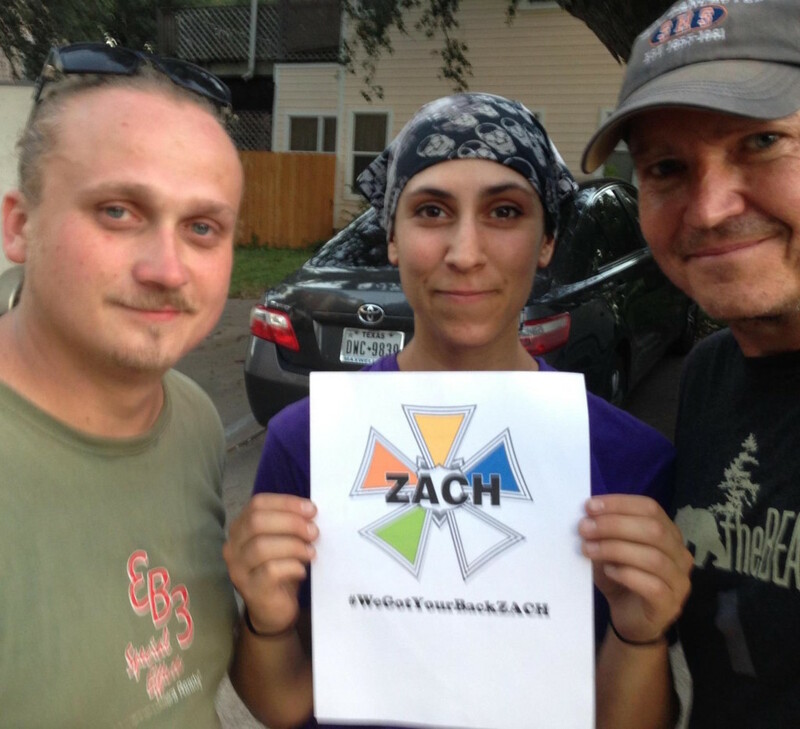 Texas Performing Arts Electricians and Young Workers’ Committee Members showing support for ZACH Stagehands! 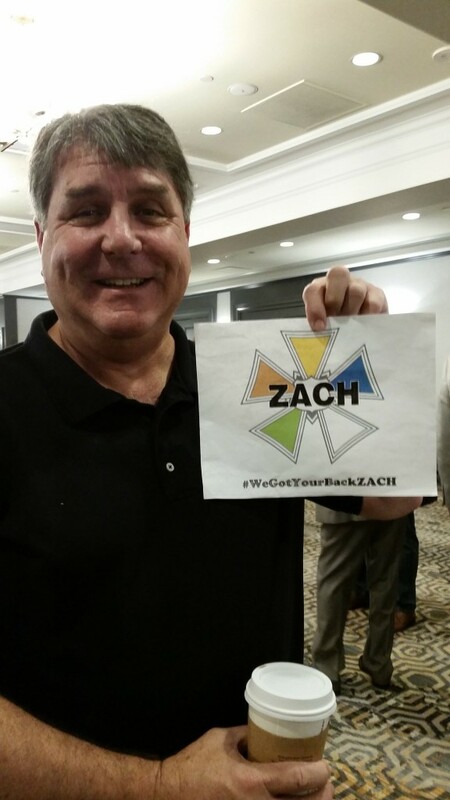 Members of IATSE Local 205 showing our support for the hard working crew at ZACH Theatre. 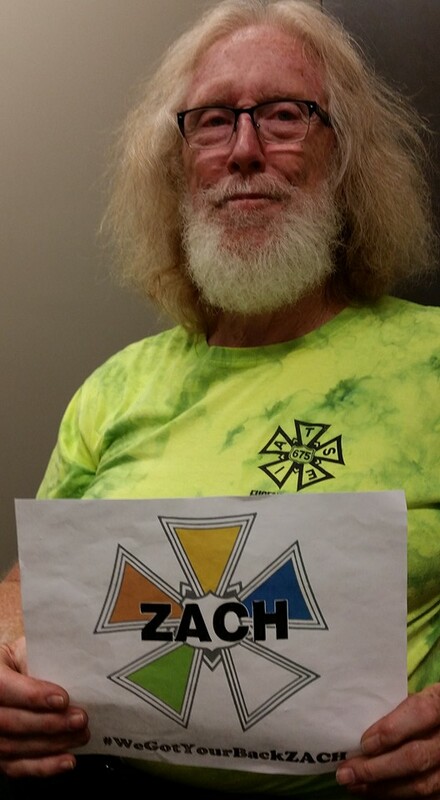 Local 154 Members (Oregon Shakespeare Festival) showing solidarity with ZACH craft persons. 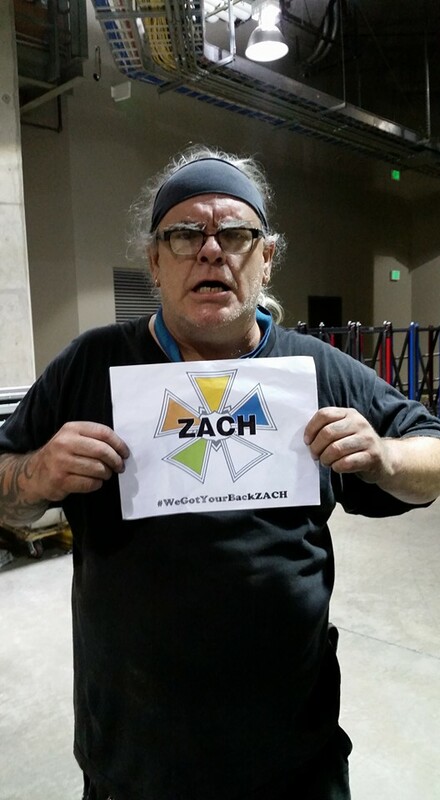 President and Local 205 Members at RTX showing solidarity with ZACH craft persons. 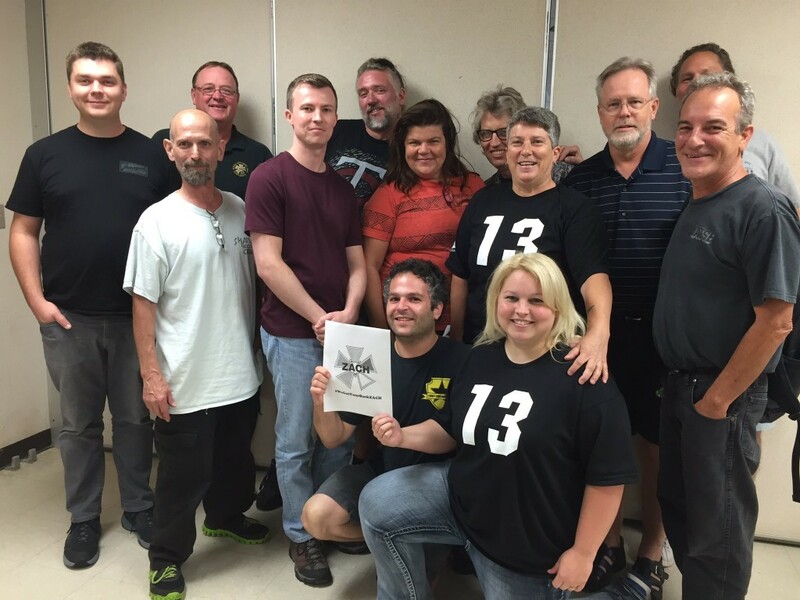 Reserve your spot at the OSHA 10 Training! 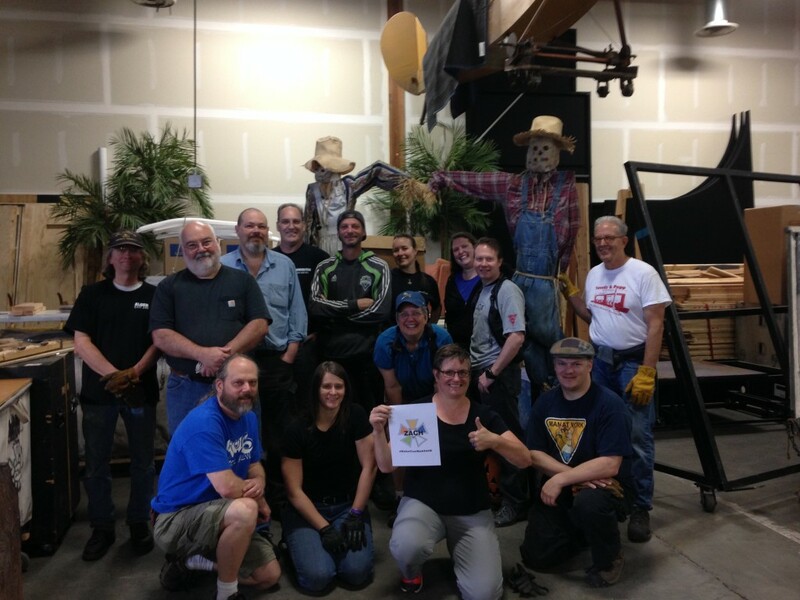 Tri-Union Holiday Hootenanny! 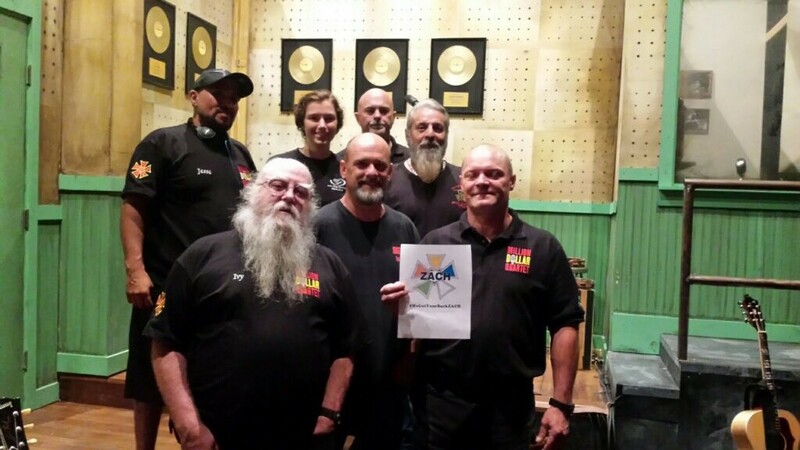 Tomorrow Dec. 4th!